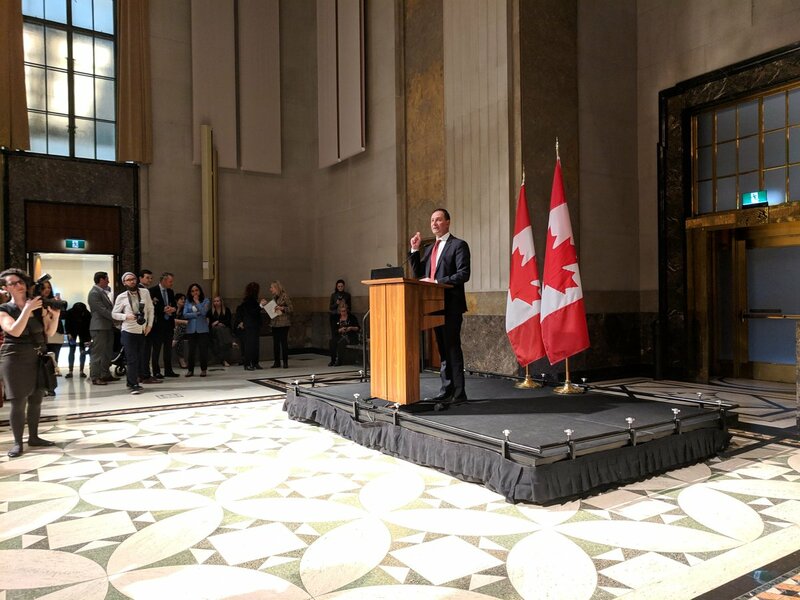 OTTAWA – July 15, 2010 – The Canadian Wireless Telecommunications Association (CWTA) has announced the release of “Wireless Communications: A Strong Signal for a Stronger Canada”, the wireless industry’s input to the Government of Canada’s Digital Economy Strategy consultation. As the Government embarks on this critical process to define and refine those policy elements that will shape Canada’s Digital Economy Strategy for the next five to seven years, CWTA has provided numerous recommendations that are essential in continuing to deliver a world-class wireless ecosystem that provides an increasingly important technological backbone for all aspects of life in Canada. Globally, mobile data traffic increased 160% between December 2008 and December 2009, and will double every year between 2010 and 2014. Canadian networks are far from immune to these pressures, given the exponential increase in Canadians’ adoption and usage of advanced wireless devices in the next few years. Among its key recommendations, CWTA stresses the urgent need for the Government to act expeditiously and immediately commence the much-anticipated licensing processes for the 700 MHz and 2500 MHz spectrum. In relation to the 700 MHz licensing process, CWTA would clearly be concerned with any delays to the DTV transition and is encouraged by comments made by CRTC officials that the DTV transition date will not change. In addition, CWTA states that the Government must take all necessary steps to identify 500 MHz of additional spectrum that should be made available for commercial wireless services. In another key recommendation, CWTA says it is imperative that the Government look for ways to reduce and remove policy and regulatory disincentives to network investment. Wireless carriers in Canada, and ultimately their customers, have to absorb disproportionately high regulatory costs. These costs act as a drag on the amount of capital available for required network investment and innovation. The wireless industry in Canada makes an undeniable contribution to the economy and social fabric of Canada. The industry delivers an economic benefit of some $39 billion annually, creates nearly 300,000 high-value jobs, and contributes numerous national social programs to enhance civic participation and public safety in communities across the country.